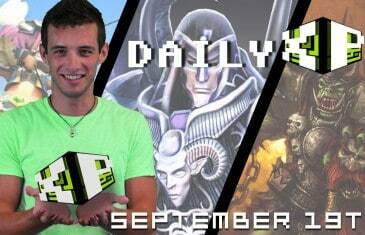 The Daily XP is MMO Attack's Daily MMO and MMORPG News Show. 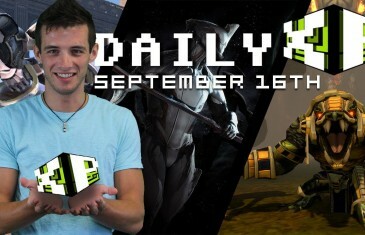 Come back each and every day for highlights of the days most current stories. 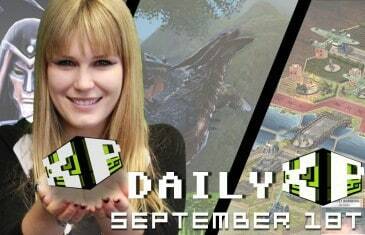 The Daily XP is MMO Attack's Daily MMO and MMORPG News Show. 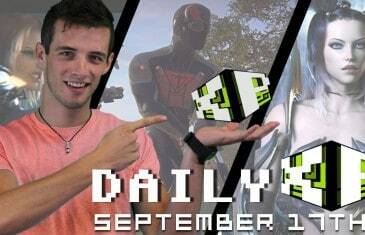 Come back every day for highlights of the days most current stories. 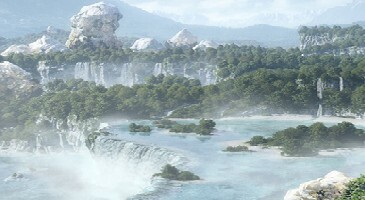 Guild Wars 2 Game Director Colin Johanson released a post on the Guild Wars 2 main website outlining some of the planned features and content for the remainder of 2013. Mechanical Monsters and exciting events abound in Shaiya's latest content update. With Final Fantasy XIV's Patch 1.20, colored dyes and stats are no longer connected. 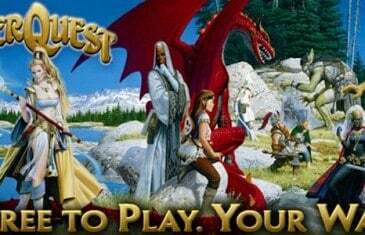 EverQuest: Veil of Alaris, EverQuest?s 18th expansion, finally goes live today. Scarlet Legacy?s newest update is now live and brings new content to the game and also raises the level cap to 55. 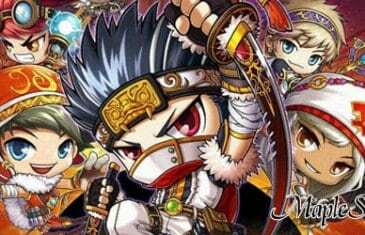 Nexon?s highly popular sidescrolling MMO, MapleStory, is about to get a new MapleStory Legends update with three new characters. 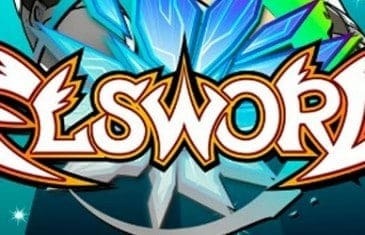 The latest patch to Elsword brings plenty of exciting new features and content to players of this side scrolling MMO. 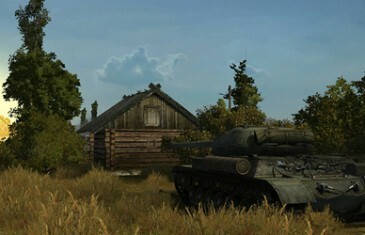 World of Tanks, a world famous free to play MMO is receiving an update with many new and exciting features.